1. 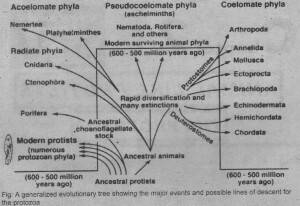 Fossil study of protozoans: The fossil record indicates that all Protists and animal hyla were present during the Cambrian period. 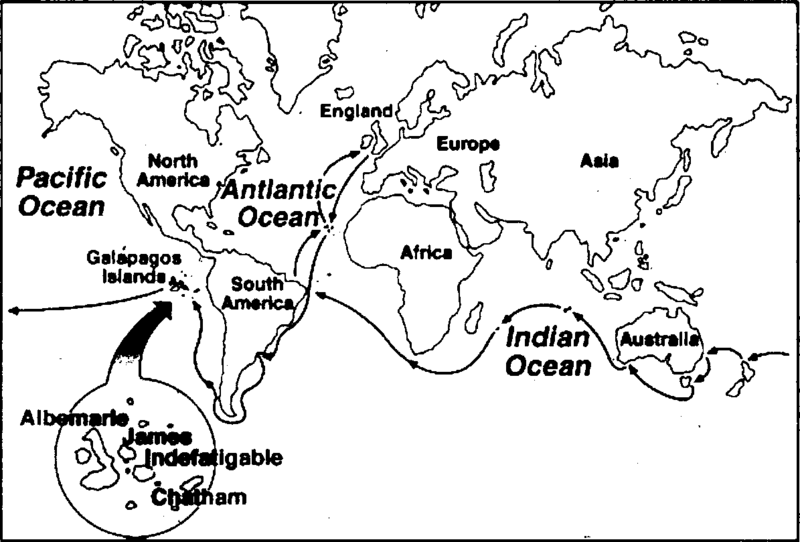 Cambrian period is about 550million years ago. But only a few fossil evidences are available. Therefore, the dentists gather evidence by examining the structure and function of living species. 2. 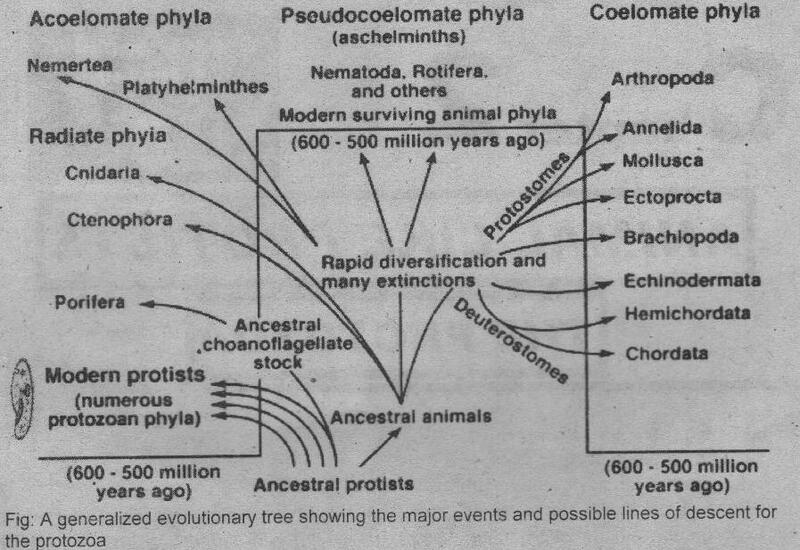 Origin of protists: Ancient Archaea were the first living organisms on this earth. The Archaea gave rise to the kingdom Protista about 1.5 billion years ago. 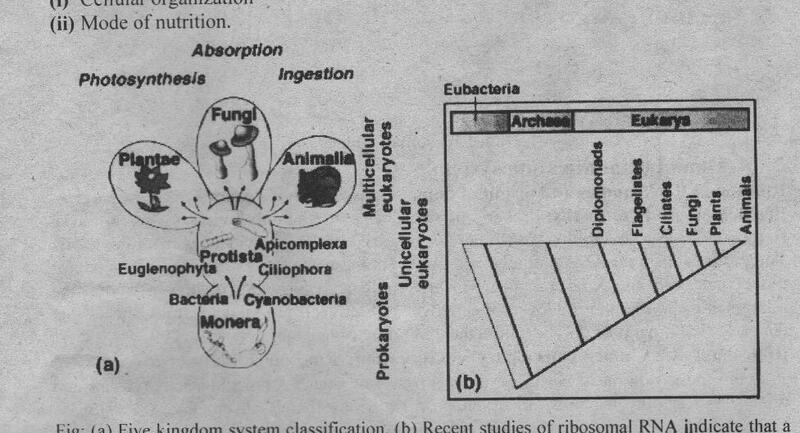 The endosymbiont hypothesis explains the mechanism of this evolution of protista. Most dentists agree that the protists arose from more than one ancestral group. a) Plant like protists (algae): These are primarily autotrophic. Define the mechanism that hormones modify the biochemical activity of a target cell.